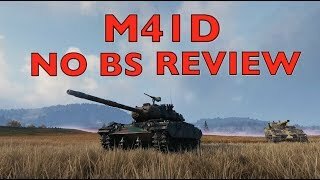 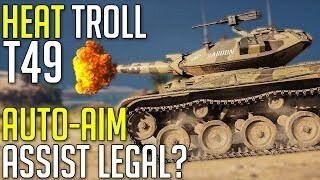 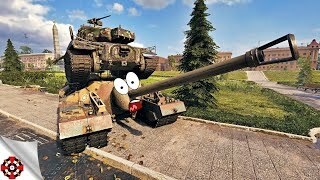 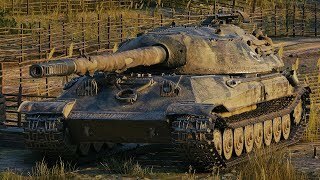 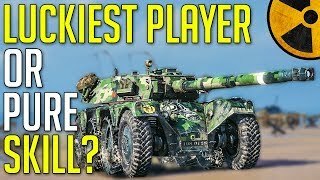 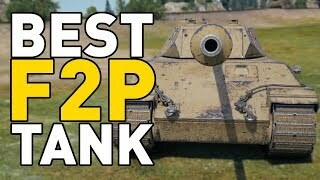 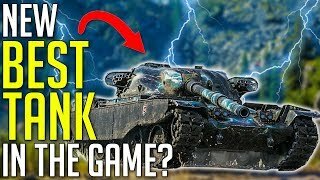 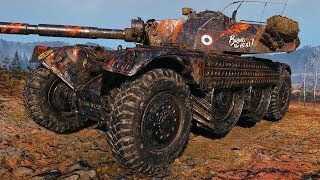 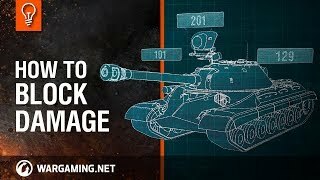 World of Tanks || Best Free to Play Tank? 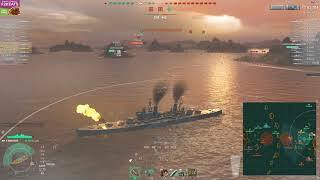 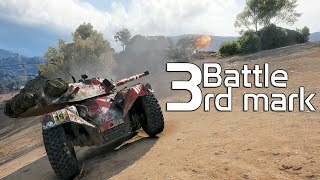 3 Battle, 3rd Marks of Excellence! 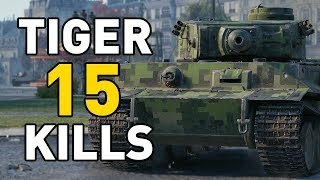 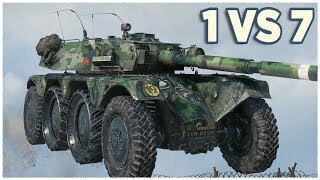 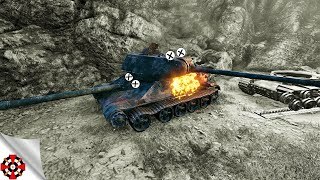 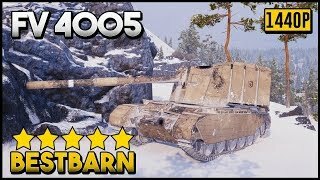 World of Tanks || 15 KILLS IN A TIGER! 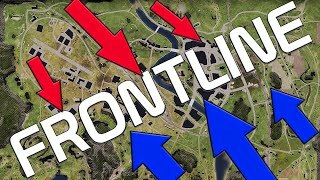 Allow me to be upFRONTLINE about this! 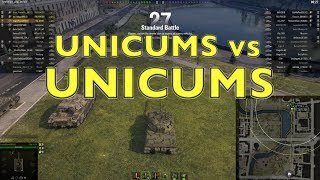 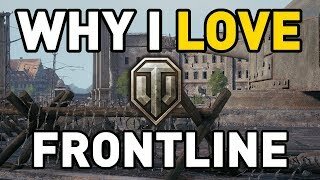 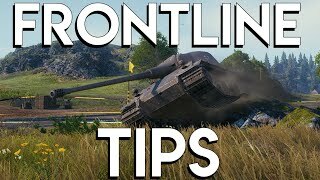 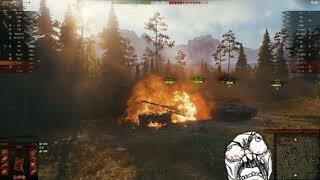 Why I LOVE Frontline in World of Tanks!